This is one of the best known digital products to sell on the market, and if that has been growing lately. Every time there are more people who, for practicality, or for time, come buying these eBooks to read them from their tablets, cell phones or computers, for that reason the great opportunity with it.ebooks are short books in a virtual format of approximately 50 to 80 pages, in which you can develop in a very complete way any subject of interest. Once you have created your written book, you can sell it in the audiobook version, believe me, there are many people who will prefer it in this way and it will be very easy for you to offer it in this new format. 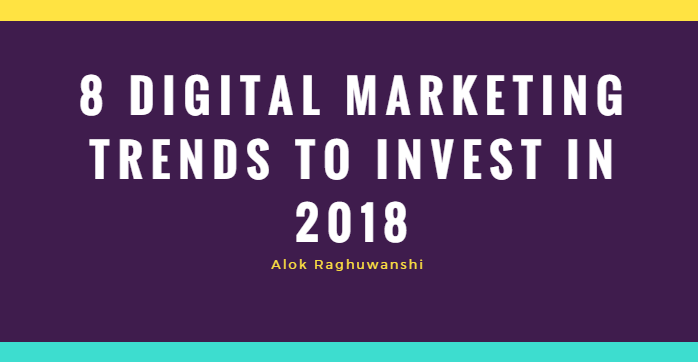 In addition, you will not have to make any investment because like the rest of the products on this list, it is digital. Online courses are an excellent option if you want a digital product that produces good income. You can create it in relation to a subject of which you are a specialist, but if you are not, you can also do an exhaustive web crawl to build it little by little. You can make use of different resources, either written content that you already have or videos already recorded. On the web there are basic tutorials that you usually find on YouTube for free, however, you can also create much more advanced and complete tutorials to which you can put a commercial value and sell online to everyone. Surely there will be people out there willing to pay for your knowledge! If you like to compose and sing, the internet is an excellent place to market your art, you can record your songs and sell them on some websites. You can create communities in order to bring together people who share the same interests so that they can talk about and discuss them from forums and other methodologies. If you create one of these communities, you can offer access to it in exchange for a modest one-time, monthly or annual payment. When we talk about Plugins, we talk about applications or additional features that can be added to a software to incorporate new features into it. This can be an excellent option if you like the world of digital programming since thousands of new plugins are installed daily. When it comes to marketing trends, unfortunately, there is no magic bullet that tells us exactly what technology or channel will be the most used within the next few years. The key is in observing users. As users change the way they behave, companies and marketing teams must adapt to them. Personalization, content marketing, the use of multiple channels, are some of the examples of how to respond to an audience that is constantly evolving. Content Marketing continues to be one of the keys to converting visits to customers. But now it is not enough to just write content. Users are looking for information in different formats and on different channels at the same time. In 2018 we will see how the content teams become more varied, where designers, experts in video, social media and different formats will be integrated. The data speaks for itself: according to the study of Demand Gen Report, 47% of user saw between 3-5 forms of content before starting a purchase process. We must invest in a multiformat and multichannel strategy where the same content is presented in a variety of channels and formats in order to respond to the needs of users. Let’s say things as they are: mass marketing is dead – long life to personalization! We already know that content marketing will be one of the main focuses of marketing strategies in 2018, this must be aligned with something very important: a personalized experience for each type of customer. Companies must put aside static content and start investing in dynamic pages that are able to respond to different customer characteristics thanks to intelligent content. In a culture led by mobile devices, the video is one of the most consumer formats. In 2017, 90% of all content shared by the user on social networks was in video format. Now the challenge is to capture the attention of the audience in the first 3 seconds. One of the creative leaders of Facebook, mentioned during Social Media Week in London, that not making short videos is no longer an option. Brands that are not using video as part of their social media strategy should start now. And remember, they should be short, work without sound and get attention in the first 3 seconds. While we already know that video will be the preferred format for consumers during 2018, when it comes to social networks, live streaming seems to be taking more prominence. According to Facebook, users spend 3 times more time watching live videos than videos that no longer are. They also comment 10 times more than in a pre-recorded video. Live videos are a great opportunity to increase interaction with your users, give a more human face to your brand and integrate new formats into your strategy. Over the past year, daily watch time for Facebook Live broadcasts has grown by more than 4x. If you work in secure marketing you are already using some kind of automation software to schedule your posts on social networks, send emails or track your prospects. Now the key is to use automation tools to optimize your internal sales and marketing processes. Every company should have a CRM that allows to identify opportunities, generate automatic post templates, schedule meetings with clients with a click etc. If the teams are spending time on manual activities it is because something is going wrong as there are tools to automate almost everything. For many, the words artificial intelligence may sound like something from a science fiction movie. Most likely, they are already using it in their day today. If you asked Siri about the climax, or read your calendar, you are already a user of artificial intelligence. In marketing issues, the use of behavioural data to optimize the layout of your website or your chatbot is also artificial intelligence. Although artificial intelligence can be considered “new” yet, within the next 12 months you will see it as an integration to most of the tools we use every day. Chatbots are a very good example of how automation will have a great impact on the way we do business in 2018. These “virtual assistants” operated by artificial intelligence can deliver customers real-time answers at any time. After Facebook Messenger opened its API, many companies began to test these tools. The challenge is to achieve a user experience that is even better than a typical customer service and allow automating repetitive tasks so that customer service teams focus on adding value. 2017 was one of the most active years in terms of new technologies, trends and formats in the marketing industry. 2018 will not be different so we recommend you be prepared, invest in the key areas to be able to advance these trends and not be trying to catch up later. Today Google has organized an event called ‘Google for India’ in New Delhi. Google has already sent media invoices for this event. In this event, Google’s Product Management Vice President Caesar Sengupta and Google Maps director Martha Welsh are also present. Google for India is an annual event, this time the third edition has been organized. In 2015, Google for India event was hosted by Google CEO Sundar Pichai. At that time, Pichai had announced free Wi-Fi for 100 railway stations. Also, other major announcements were made during the event. Here we will share all the information related to the event. At the moment in the event, Google provided information that Indians download nearly 1 billion apps from Google Play Store every month. According to the Dainik Bhaskar, the malware was distributed through emails. The users received a compressed and encrypted file that once the download was infiltrated throughout the network. 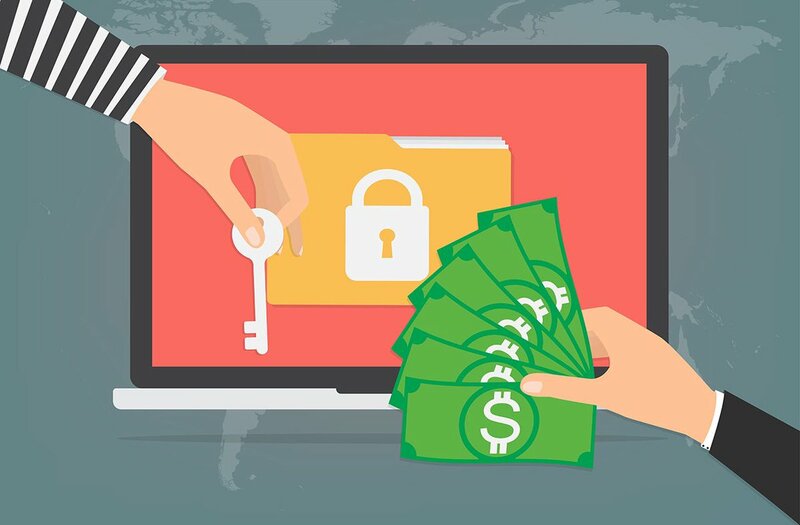 Ransomware is Called WannaCry and it is not necessary for a user to execute a file, but an infected computer can contaminate the entire internal network. This post originally appeared on the Guest Blogging section. To read more content like to this, subscribe to SEO Tutorial via RSS or subscribe by email! Do you need help planning and implementing your Digital Marketing Strategy? Want to understand the different areas in which you need to excel? Give your Digital Marketing Strategy the boost it needs with the right cocktail. 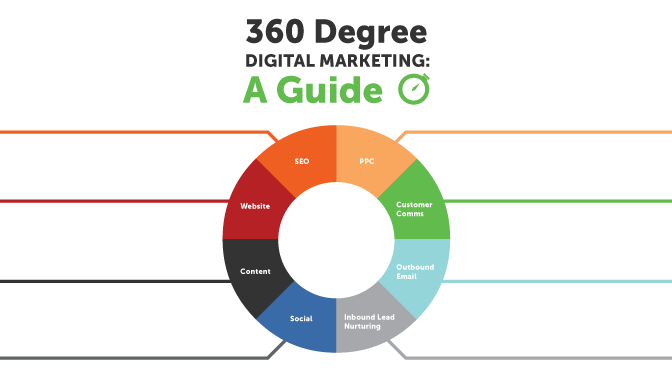 Wheelhouse Advisors share their Digital Marketing Strategy in this infographic. In this post, we are going to tell you how you can use this feature of Google on your smartphone. 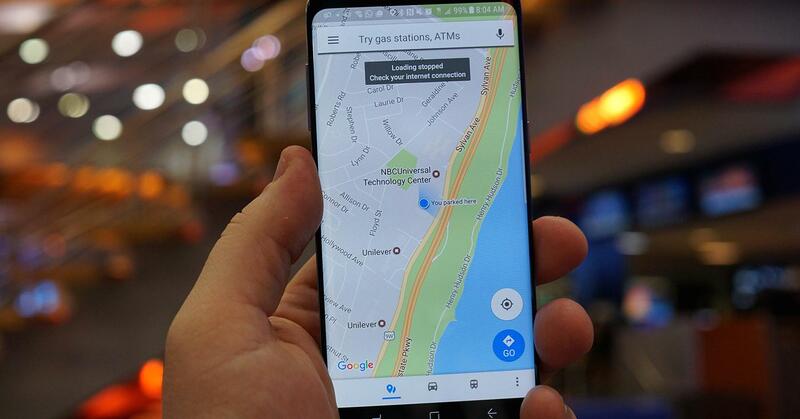 Step 1: After reaching your destination, open Google Maps >> tap on the blue dot >> then click ‘Save Your Parking’ to save your parking location on the map. Step 2: Tap on the label to open your parking card, where you can provide other information related to your parking spots. Users can add notes like “Level 2, spot 57”, in which you can also save the image of your parking spots and can also send the parking location to your friends. To send the location, users first need to go to the menu option on the sidebar in Google Maps. After this, by selecting the “Share Location” option, send the location to the contact number you want to send the location to. According to the company, new updates will soon be available for Android and iOS mobile users. However, the company has not yet set any date for its launch. After sharing the location, your friend will see a small face icon on the Google Maps app, so that your friend will know where you are going. Just like the holes in Ola or Uber Cabs track. A small icon above the compass built in the Google Maps app will remind you how long the user’s location has been shared. However, if you want, you can stop the location share even before time. Your friends will not be able to track you after closing. There’s no doubt about it, Transit Advertising is a key part of business success. As a small business owner, you are probably already aware of how important it is but might not know how to best utilize it. 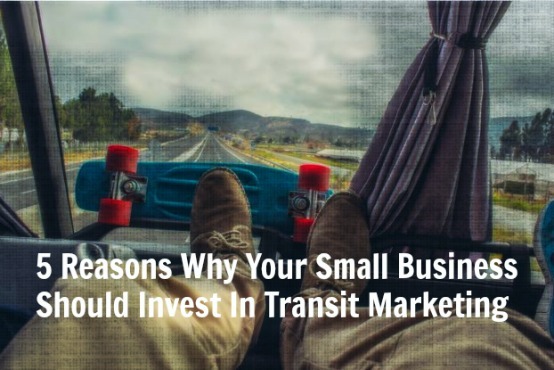 Below given are the top 5 benefits of Transit Marketing. Buses move on a regular basis through scheduled routes. These routes include commercial area, industrial area, large and small shopping malls and entertainment centres. You are catering immediate riders & travellers with these moving announcements across Madhya Pradesh. Transit advertising provides exclusivity of your Brand, Product or Service. Enormous, multicoloured, innovative advertisement helps the customer in remembering your Product and brand name. The Solus advertisement would appeals audience which will ultimately work for your sales numbers, it is a gateway to an impulsive medium to advertise which cannot be turned off, tuned out or thrown away. There are various products which are used by everyone. You are achieving individuals, families, elders, youngsters and sightseer’s attention with these vehicles discovering their way across Madhya Pradesh. Buses move through scheduled routes and deliver countless impressions, reappearance is the key to any successful advertising campaign. Transit advertising provides back to back reminders, keeping your brand, service, or product fresh in your target audience’s mind. And remember, Buslicity is here to help. If you have questions about starting or running your small business, please don’t hesitate to contact us.